How often are you really listening rather than just waiting to talk? Do you genuinely focus on what the other person is saying or do you have a tendency to be ‘half’ listening whilst also thinking of something else? Research reveals that only about 10% of us really actively listen (Gerszberg, 2016). Sometimes we struggle to focus when people talk to us due to being mentally overwhelmed with our never ending to-do lists, coupled with the constant bombardment of our senses from our technological friends! Equally, we may think we are listening, but if we really tune in we will notice that we are often just impatiently waiting for our turn to talk, offer advice or perhaps judgement. We are essentially listening in order to reply rather than to understand. 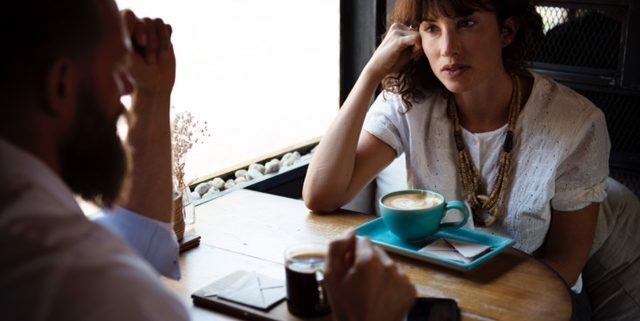 The importance of active listening is largely overlooked, which is unfortunate as it is an essential component of truly connecting to other people. The good news is that since active listening is a skill, it is something that, with practice, can be quickly improved. 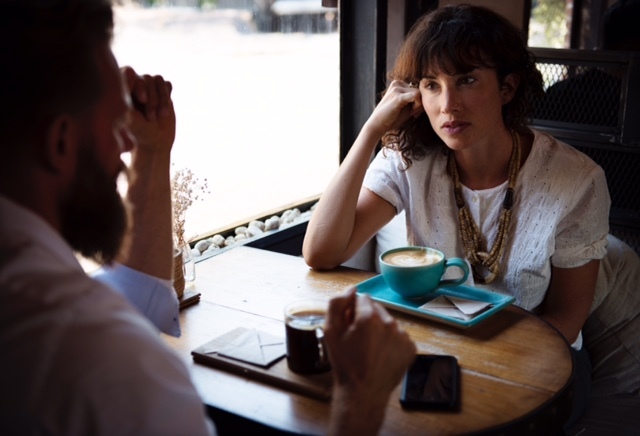 The key difference between hearing and listening revolves around ‘intent’: hearing is a passive physiological act that simply happens when we hear sounds, whereas listening is an active psychological process and a conscious decision to really focus and understand the messages of the speaker. At an emotional level it will cultivate trust and build genuine connections.